Depending on your Activity and the devices included, you may be able to use the Harmony mobile app to send voice and text commands via Bluetooth. 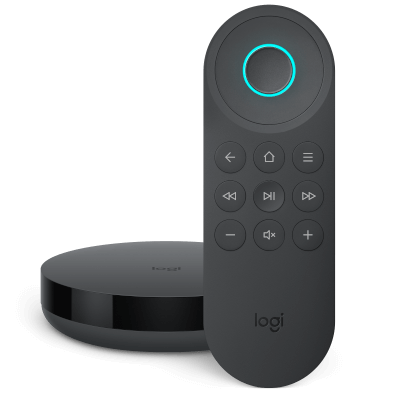 This makes password entry and movie searches quick and easy. 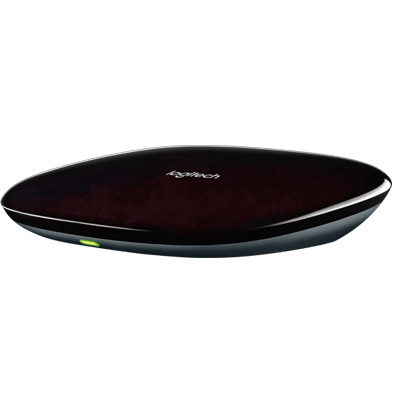 Only Harmony hub-based products allow for voice and text command. 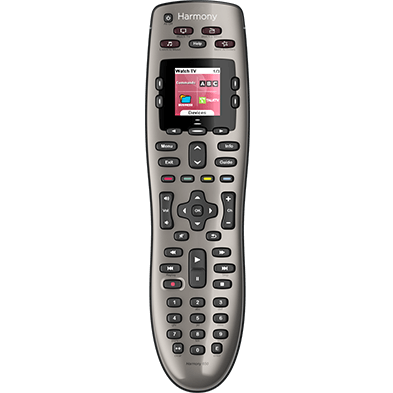 Rather than using the direction buttons on your Harmony remote to navigate an on-screen keyboard for your device(s), you may be able to enable text entry for a smoother experience. Follow the steps below to view compatible Activities and enable text entry. Select MENU > Harmony Setup > Add/Edit Devices & Activities > ENABLE TEXT ENTRY. Select from the list of available Activities, then tap > in the upper right-hand corner. 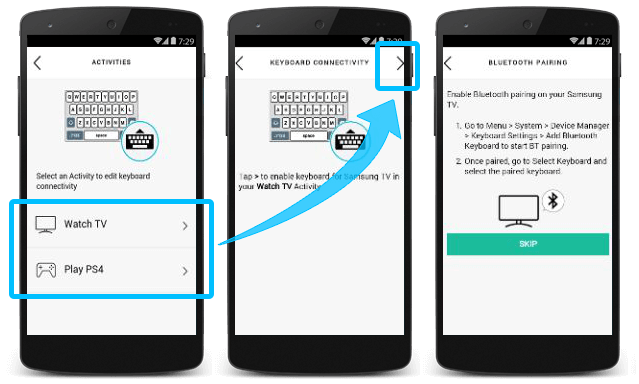 You'll be guided through Bluetooth pairing your device.